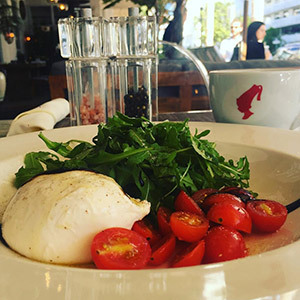 Salt Kitchen & Lounge offers the best breakfast in Miami beach with its A La Carte Menu and Breakfast Buffet. 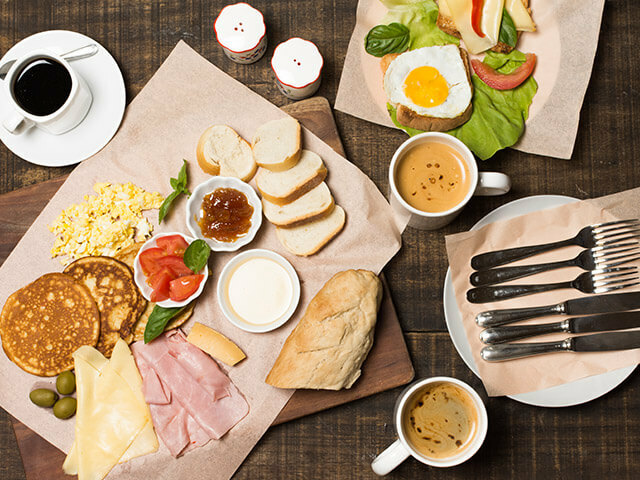 Start your day with rich palates prepared specially in each of our breakfast menus. Visit us at 350 Ocean Drive to experience our great hospitality and wide selection. We have brought together the best features of contemporary American kitchen to our kitchen, while ensuring all the nutritional benefits your body needs, including breakfasts high in protein and rich in omega 3, making us your top destination as the best breakfast in Miami beach. Breakfast Miami, Florida offers the best experience with Salt Kitchen & Lounge. Our menu is prepared with a rich variety to appeal to all tastes. We prepare each of our dishes using the highest quality fresh seasonal vegetables. Combining its unique style with casual dining, Salt Kitchen & Lounge welcomes its guests with its flawless service approach. You can check our menu for further options. Book your place at Salt Kitchen & Lounge, recharge your energy, relax and enjoy our great hospitality, spoil yourself with our rich and delicious breakfast, indulge in our many other specialties. Our kitchen is here to serve you the best breakfast in Miami beach, start your day by choosing from our amazing menu. Not only a great way to start your day with countless varieties from the kitchen of Salt Kitchen & Lounge, which includes exclusive food as well as daily classic tastes, but also a luxurious and comfortable atmosphere! You can also find our extensive menu among your South Beach Brunch Restaurants. You’re invited to a perfect experience in Miami Beach. A complete breakfast, we specialize in providing the best breakfast experience for our guests with the A La Carte Menu and Breakfast Buffet. Taste our award-winning Salt Specialty Burger, Lobster Rolls and other delicious dishes as well as the Lamb Chops from our Dinner Menu are also here to take your taste buds to another level.